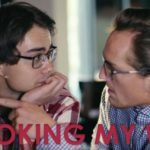 Alexander Rybak has just released the videoclip of his latest collaboration, with Franziska Wiese! The duo sings his most famous song, “Fairytales”. 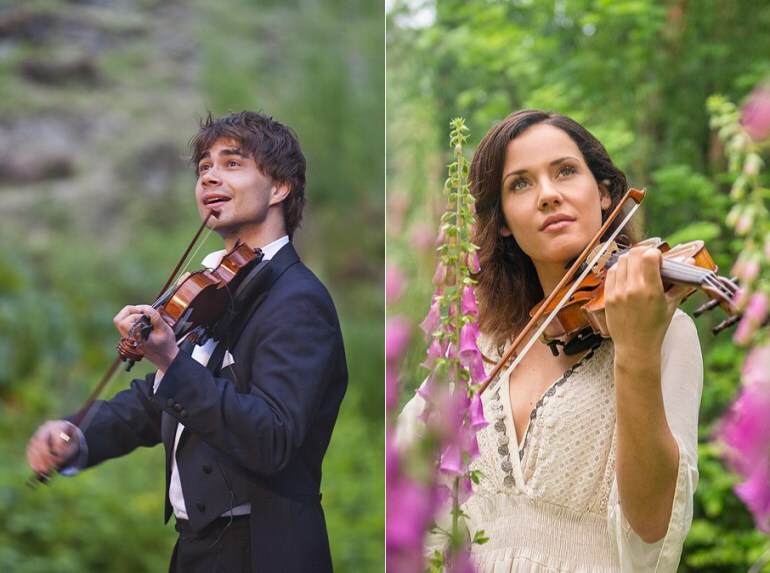 Alexander Rybak met Franziska in Germany, and he considers her “the perfect German duett partner”. Like him she’s a violonist and a singer. The Norwegian artist is doing more and more collaboration with other singers and artists now, like Philip Cecil. However, this time, Rybak doesn’t sing an original song, but his winning title, Fairytales, in English and German. Alexander is of course famous for winning the Eurovision Song Contest in 2009 for Norway, with the song Fairytales. His victory was a landslide, with 387 points, breaking the record of the most received points held by Finland at the time. With the recent changes in the scoring system, his record has been beaten, but he’s still the recordman of the previous system. 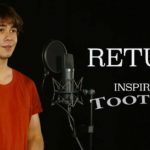 Born in Belarus and raised in Norway, Alexander Rybak is a muli-talented artist. 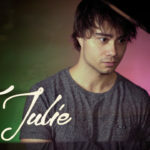 He is a singer, a pianist, a violonist, as well as a composer and a writer. He also knows several languages: Russian, English, Norwegian, Belarussian, Spanish and French (although he doesn’t fully master all of them), and sings in all of them. With his victory in 2009, he rose to fame in Northern and Eastern Europe, including Russia. Franziska is a German artist, who composes, writes, sings and plays the violin. She especially likes symphonic and schlager music. She grew up in Spremberg, near the Polish border, and took classes of vocal training and violin during her childhood and adolescence. In 2013, she met André Stade (who tried to represent Germany at Eurovision in 1996), who saw her talent and started collaborating with her. She participated in his album Im Leben, by composing and writing a song. She then released her own debut album, Sinfonie der Traüme, produced by Stade. There are two videos of the song. The first is from the official Alexander Rybak’s Youtube account. This video is however blocked in Germany, Switzerland and Austria. But fear not, a second video exists for these countries! What do you think? Do you like this version of Fairytales? Do you like Franziska’s music? Tell us on the comments below or at @escxtra ! 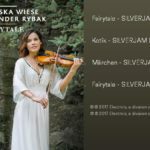 New “Fairytale”- EP by Franziska Wiese & Alexander Rybak – on physical and digital platforms.